Get a tall garbage can that’s at least two feet tall. Place it next to the kitchen counter. Next, get a cardboard tube and put a spoonful of peanut butter at the end of the tube. Carefully place the tube so that it’s balanced along the edge of the counter. The mouse will follow the smell of the peanut butter and fall into the bin. Prevention is the best form of rodent control. Stop attracting mice to your home by storing food in hard plastic containers. The containers should be tightly sealed to prevent the food smell from spreading. Mice have a strong sense of smell. 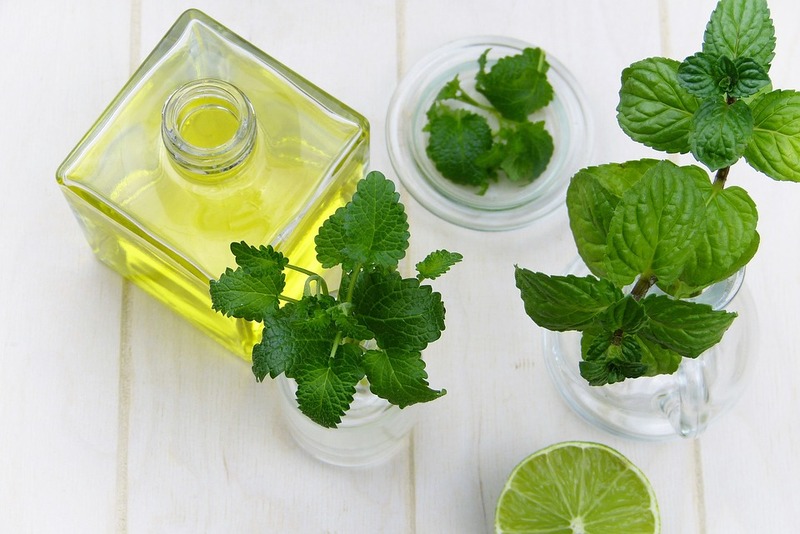 The smell of peppermint oil could temporarily repel mice. Place a few drops of peppermint oil on small cotton balls then place them next to common mouse entry points. Pet owners should not use essential oil as it could be toxic to cats and dogs. Mice can fit through a hole as small as an eraser. Identify common mouse entrance points and fill them with materials that a mouse can’t bite through. For example, small holes along the wall could be filled with steel wool and caulk compound.